We’re looking for a glimpse behind the sidelines — a peek into the sports world from your perspective. 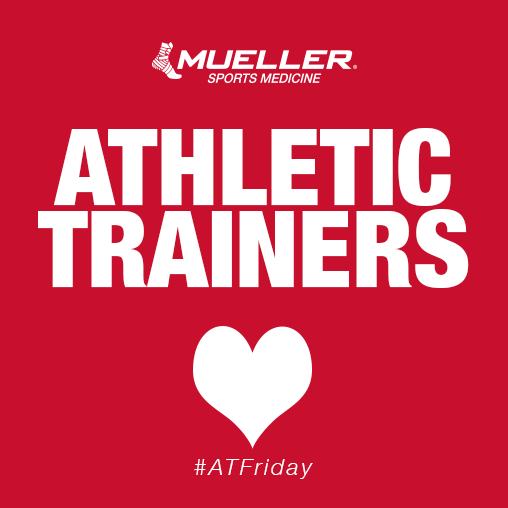 Why do you love being an athletic trainer? Share a story that made a difference in your career. What drives you to be the best athletic trainer? Tell us about your game day preparations. Describe a common sports injury you deal with often? Which Mueller® Sports Medicine products do you count on? If we pick your story, we’ll spotlight you and your team in an upcoming campaign. Just share your story below or email us it.